We at Affordable Mr Buffalo are a family owned and operated business, and because of this we know and serve our customers with personal care and provide excellent service and top quality turf. John and Joyce, its founders, have a lifetime of farming experience, both coming from a background of generations of successful farmers. 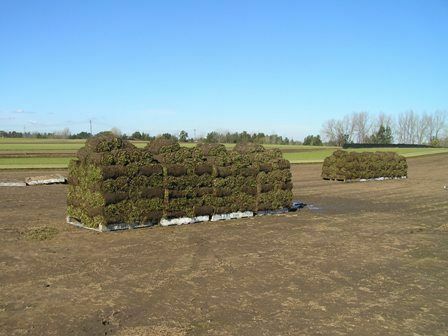 Now also their sons are carrying on the same family tradition of high quality turf services and turf growing partnering in the family business. Whether your needs are large or small, near or far, you as Affordable Mr Buffalo's customer will receive the same high quality of service and turf that has made Affordable Mr Buffalo's business highly competitive and successful in the production and sale of quality turf for homes and businesses, and all other landscaping needs. Quality, value for money, good customer service, sound professional advice, and honest dealings that's Affordable Mr Buffalo.